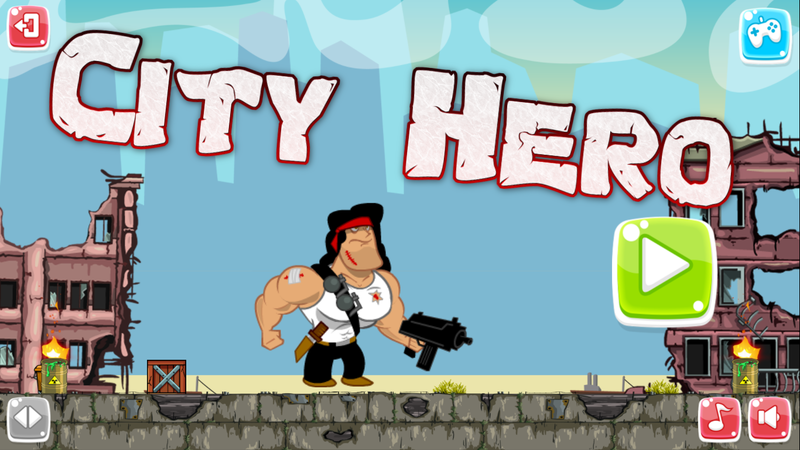 City Hero is a HTML5 action-shooting game. 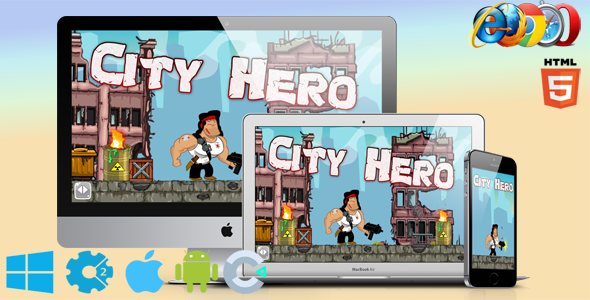 You action hero is got a assignment to save the city. Alians and demons attack the city and you need to save them. Be fast, be carefull shoot enemies and save the city. Good luck!